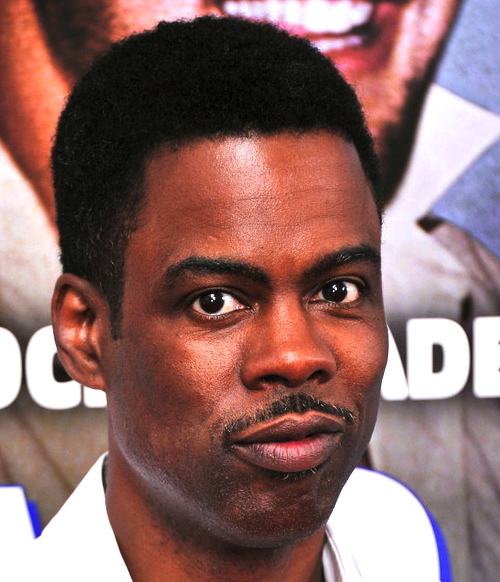 *Yesterday (May 14) BET announced that comedian Chris Rock will host the 2014 BET Awards. Drake, Jay Z and Beyoncé lead all nominees with five nods for Nothing Was The Same, Magna Carta Holy Grail and Beyoncé, respectively, while Pharrell and August Alsina are nominated for four awards each. 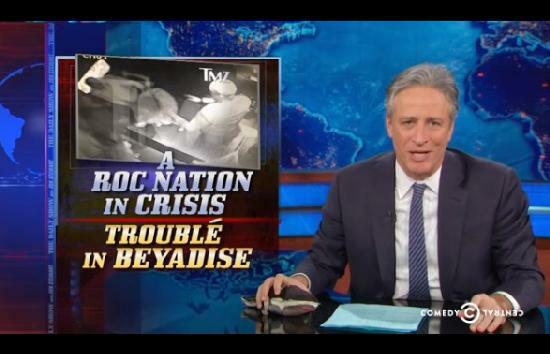 *Welp, according to John Stewart at “The Daily Show,” there’s a problem in “Beyadise.” So to get to the bottom of the situation, Stewart assigned “Senior Beyonce Correspondent” Jessica Williams to the case to give her expertise on the matter.